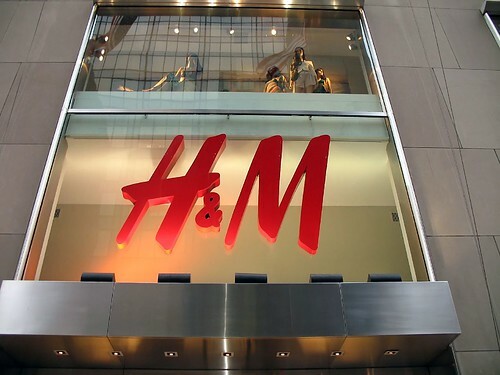 Strong holiday sales propelled Hennes & Mauritz’s full-year profit ahead a better than expected 17 percent as the Swedish fast-fashion chain said it would push into the home textile market and start opening stores for its new more expensive chain this March. Unfortunately, Collection of Style opens first in London, so U.S. customers will have to wait—or troll eBay. Take heart, their new footwear will launch, says WWD, “in some 200 H&M stores this spring.” We pray in a zip code near us.